3th SEPTEMBER starts the Italian Language Course for Beginners in Naples. Every day there are two lessons of one hour and thirty each (14.00-15:30; 15:45- 17:15), with a small break of 15 minutes. 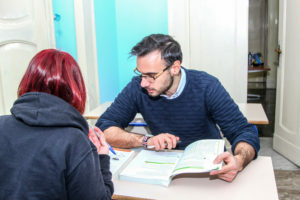 Each lesson includes a part of grammar and a conversation. It is not necessary to buy the book to study, the school will provide handouts and materials for the study. The course starts with a minimum of 3 people. 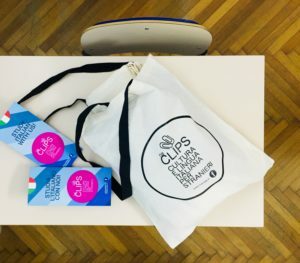 © 2019 | Tutte le foto utilizzate su questo sito sono proprietà di NaCLIPS.